A supporter of white nationalist Richard Spencer is dropping his lawsuit against the University of Cincinnati. The dismissal was filed in U.S. District Court Wednesday. A trial date is set in a white nationalist's lawsuit against the University of Cincinnati. U.S. District Judge Susan Dlott is scheduled to hear the case March 18, 2019. 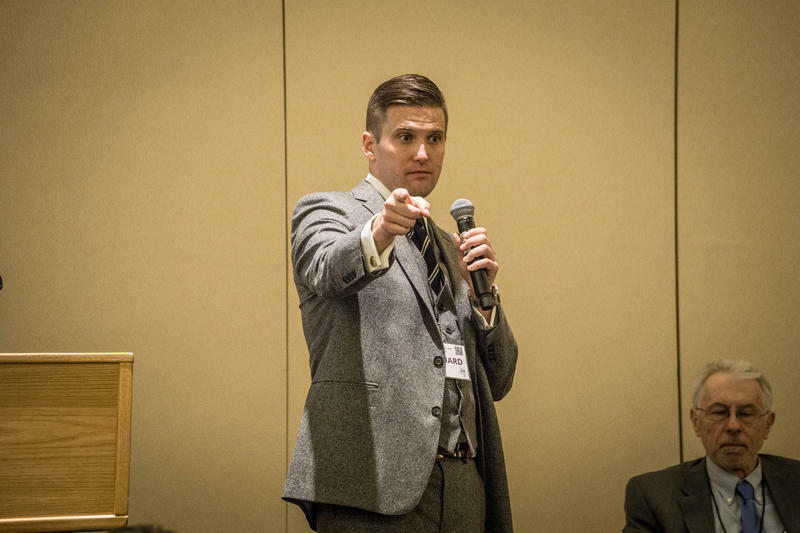 Lawyers for associates of white nationalist Richard Spencer have moved to withdraw their lawsuit against The Ohio State University, which denied the white nationalist a space to speak on campus. White nationalist Richard Spencer’s plan to speak at the University of Cincinnati has been scuttled by a legal standoff over the Ohio school's demand for a security fee of nearly $11,000. The University of Cincinnati is asking a federal judge to dismiss a lawsuit filed by the organizer for white nationalist Richard Spencer's campus tour, calling it meritless. 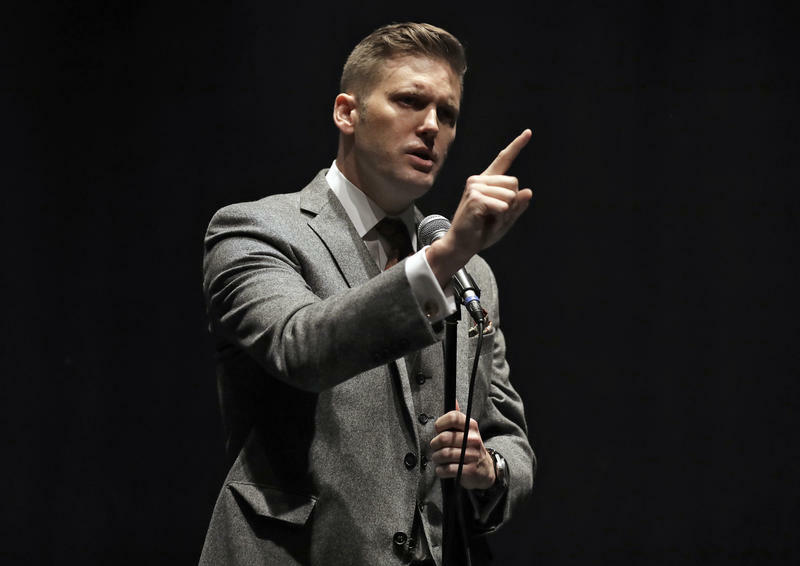 Kent State University has turned down a request from associates of white nationalist Richard Spencer to hold an event at its Student Multicultural Center on May 4. That’s the 48th anniversary of the day the National Guard shot 13 students protesting the Vietnam War, killing four. 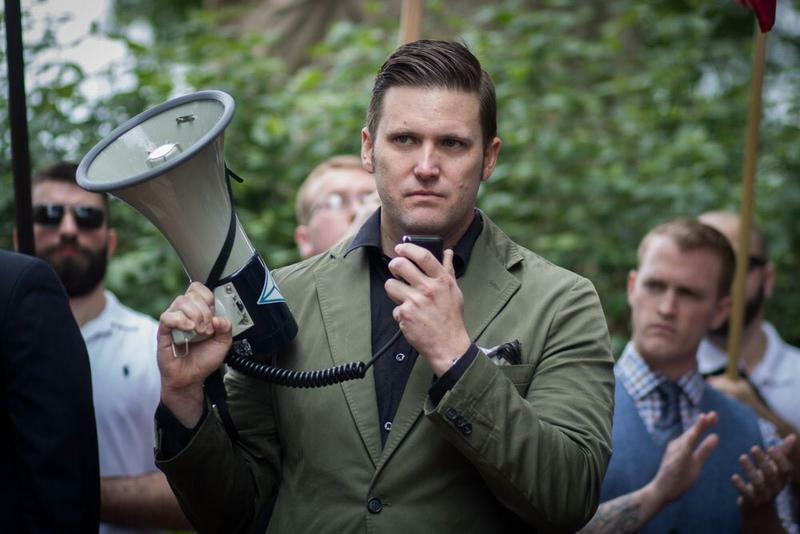 Michigan State Will Host Richard Spencer After Lawsuit. Will Others Follow? 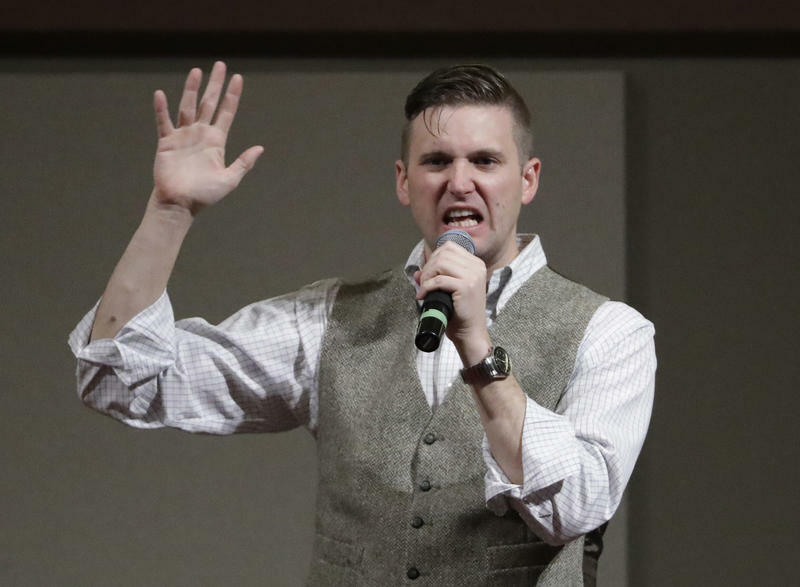 As representatives for Richard Spencer move forward with a lawsuit against The Ohio State University, other colleges are considering similar requests for him to speak on their campuses. 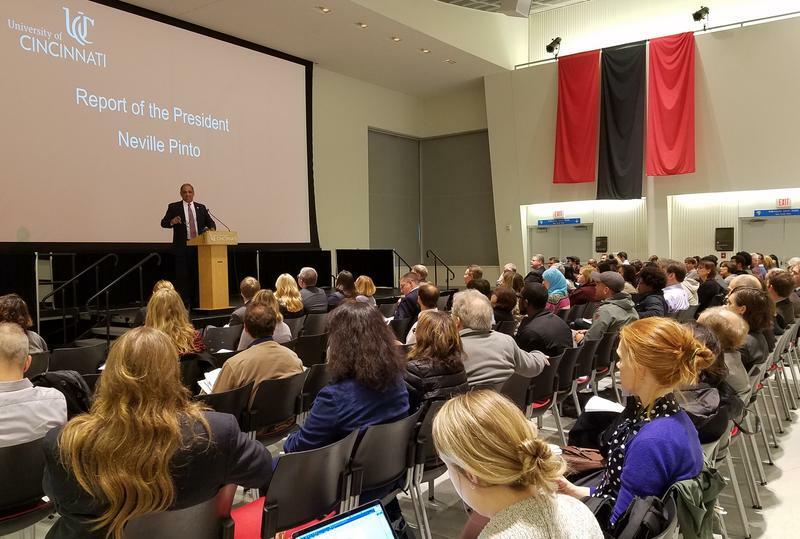 After The Ohio State University said they would look into "alternatives" to allow white nationalist Richard Spencer to speak on campus, Spencer's lawyer gave the school a new deadline of Friday, Oct. 20 to respond to their requests.